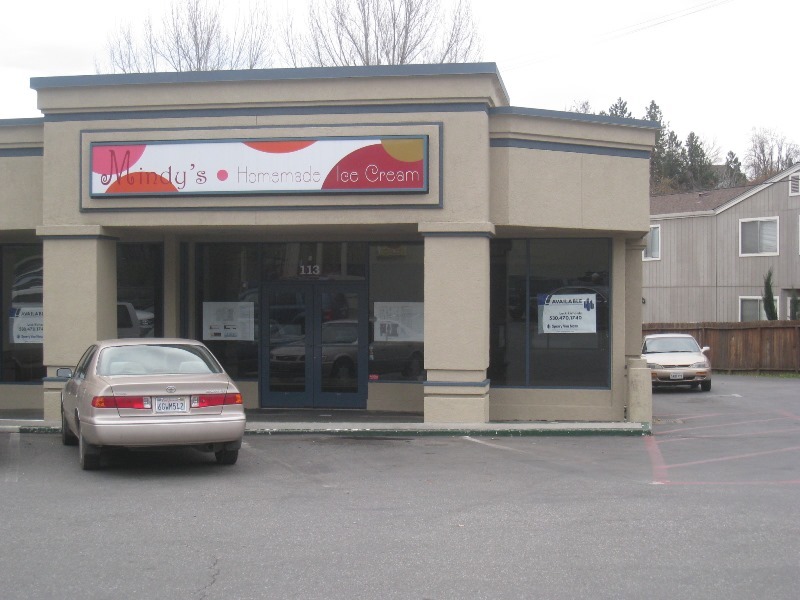 ±1,700 SF retail space in Downtown’s Safeway Center. Represented landlord and procured tenant. Negotiated extremely complex lease due to language barrier.